“I am a working Mum living in the village and just like you I needed flexible childcare solutions. Cookham Sitters – a babysitting service providing ad hoc, flexible care daytime and in the evening. 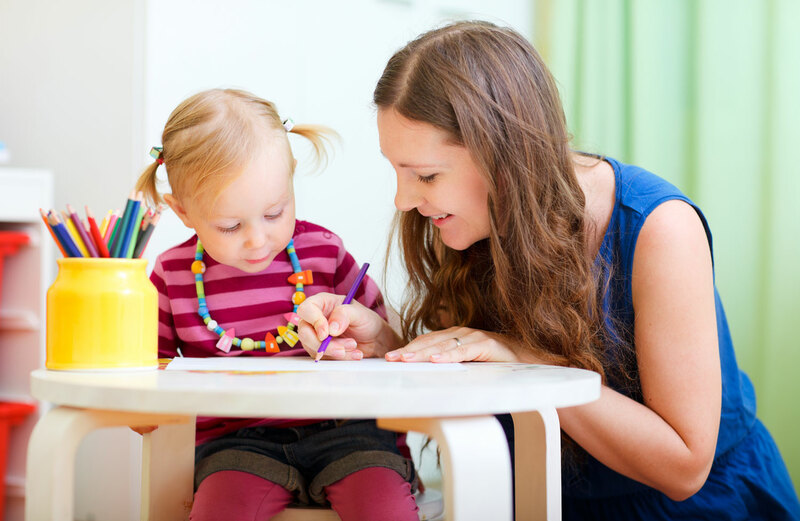 Both services offer the best and experienced nannies and sitters. All have been reference checked, qualifications verified, DBS checks in place and each person has been personally interviewed by myself. Having never used a nanny previously Helen guided us through the process and made a potentially quite time consuming and stressful process very simple. She also managed to find us a wonderful reliable and caring nanny, who has made going back to work that much easier - almost too easy as I remember trying to do the rushed morning trip across town to a childminder!! And there was no pressure whatsoever from first contact so we could take things at our pace. We were very pleased with our experience with Cookham Nannies and really felt Helen understood what we needed when looking for someone to look after our daughter 2 days a week. She understood and was empathetic to our needs and we really felt she appreciated that it wasn't just 'childcare' that we needed or a 'nanny' but someone who would join our family and be part of our team. Helen found us the perfect person and Ella (and us!) couldn't wish for anyone more perfect. Brilliant nanny and babysitting services. Helen takes great care and interest in finding the right match for your families needs with only the highest calibre of candidates. Exceptional agency. Helen helped us source a Nanny / Housekeeper for our three boys. She was engaged from the outset, visiting us at home to understand fully our requirements and then providing two suitable candidates one long term, who remains with us, and a temporary candidate to meet our immediate need. In all, a very satisfactory outcome achieved with the minimum of fuss. 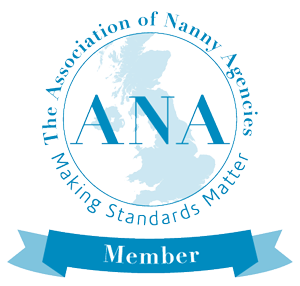 As first time employers of a nanny, we very much went into this process uninformed and slightly overwhelmed with the prospect of not only finding the right nanny for our children, but also undertaking what on face value looked a time-consuming process. Helen at Cookham Nannies could not have made it easier and her attentive nature meant we were reassured and constantly supported, no matter how small or big the question was. We were delighted with the quality of the candidates she put forward and this has resulted in us and our children enjoying a great first experience with a highly skilled and confident nanny. We would recommend Cookham Nannies to anyone setting out on the nannying journey! We were so happy to find someone like Helen at Cookham Nannies. She is unlike any other nanny agency out there in that she can provide a truly personal service in finding the right nanny. I am sure we wouldn't have found our amazing nanny without Helen's help! I would highly recommend Cookham Nannies if you are looking for a great Nanny to look after your little ones. Helen really took the time to listen to our needs by meeting at our house first and getting to know us. This meant she could match us with the perfect Nanny - and she did! She was so helpful throughout the process and took out all the stress of finding someone who was suitable as well as advising on contracts/insurance/pay etc. She has also been there for advice ongoing whenever there have been any queries and if ever I am in search of another Nanny (although I hope not!) then I’ll be getting back in touch with Helen without a doubt. I cannot recommend Cookham Nannies highly enough. Helen’s conscientious approach to finding the perfect fit for our family was invaluable, especially after a bad experience with other nanny recruitment agencies. Not only did she take the time to come and visit us in our home, she really listened to our requirements and offered much needed reassurances if things didn’t work out. Her aftercare, with client and candidate, helped with settling in. Cookham Nannies placed a wonderful nanny with us, one we would now be lost without.